January 2018 – Running makes me ____________! Food and Fitness Plan 1.29.18-2.4.18 + Week One of 50k Training! 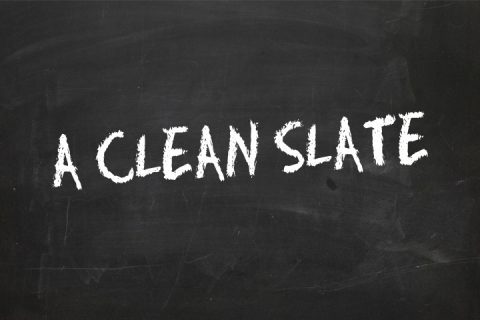 It’s officially a clean slate and a new week of training. I had to adjust my 2018 race schedule and cancel my 24 hour endurance race due to my work schedule. I am a little bummed because I had this niggling feeling in the back of my mind that I would go for a 50 mile run at O24, but it will have to wait until next year! May – O24 24-hour endurance race. Playin’ Possum 50k. After my January race (this Sunday) I am planning on taking a little bit of time off to relax, then I am going to write up a 50 mile training plan schedule for my May race. The O24 course is a one mile loop with aid at the start/finish. There will be camping at the race, and a lot of great company. 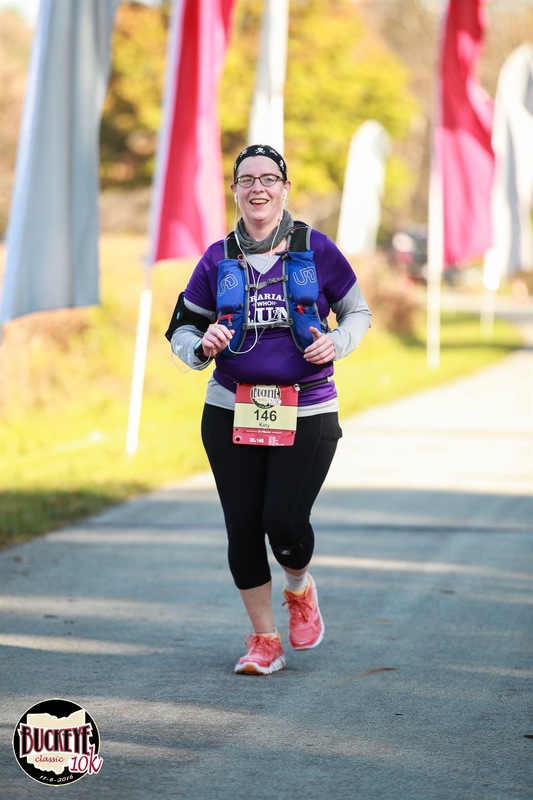 My BRF (best running friend) will be there as crew/pacer for a lot of us – we paced her last year and now she is helping all of us out! There will also be a lot of other local ultra-running friends that I have been getting to know over the past few years who are planning to be there too. I am also dragging my boyfriend along and I hope he enjoys it as much as I do! *This is a big MAYBE race. If I’m feeling up for it post-Chicago, this will be my big end of season race!